Last August, the News4 I-Team went undercover to expose an unlicensed car dealer hawking potentially risky vehicles. 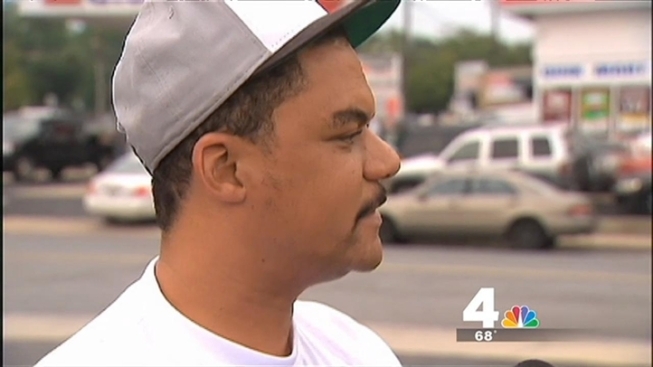 Friday, he pleaded guilty to selling cars without a license in Montgomery County, Md. “It is important to note that with the media's help, with News4's help, that we were able to get onto this particular case," State’s Attorney spokesman Ramon Korionoff said. Keller had tried to sell multiple cars to News4 employees who went undercover at a parking lot near Colesville Road and University Boulevard in Silver Spring, Md. However, Keller did not have a dealer’s license to sell cars in Maryland, leaving questions about whether any of the vehicles were inspected or safe to drive. Expert says as many as 80 percent of used cars sold through online classified ads are coming from illegal car dealers called "curbstoners." 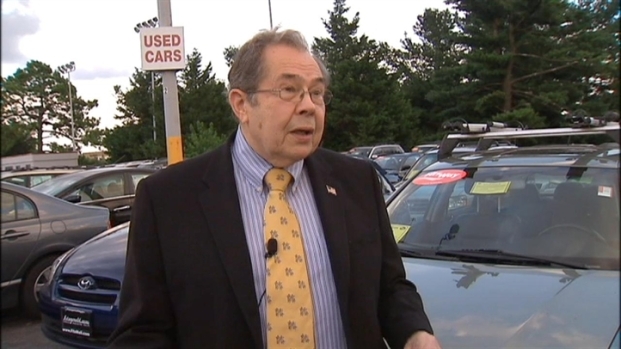 Three longtime car experts -- Eric Friedman, Director of Montgomery County s Office of Consumer Protection; John Creel, retired automotive crimes investigator; and Jack Fitzgerald, Chairman of Fitzgerald Automalls provide tips on what to know before buying a used car. At the time, Keller promised to show News4's undercover buyers his license, but never produced it. “What I’m doing is not illegal,” he said. Maryland’s Motor Vehicle Administration disagreed. After the I-Team's story aired, the state charged him with multiple counts of "conducting business" and "acting as a vehicle salesman" without a license. “This particular individual was selling cars without a license and those cars were breaking down, they did not have warranties, they did not have the kinds of safety mechanisms and measures that should be required for automobiles sales," Korionoff explained. The judge gave Keller 12 months of supervised probation, a $500 fine and a warning -- if Keller is found selling cars again in Maryland, he could end up behind bars. “We want to hold this defendant accountable and also send a message that is you should offend again, we can actually seek more time and a larger fine," Korionoff said. Before he walked away from I-Team cameras, Keller had one last message, “Plenty worse things somebody could be out here doing, man. Y’all better take heed."